Laura Carmichael will join the cast of Apologia alongside Emmy and Tony award-winner Stockard Channing when it opens at Trafalgar Studios in July 2017. 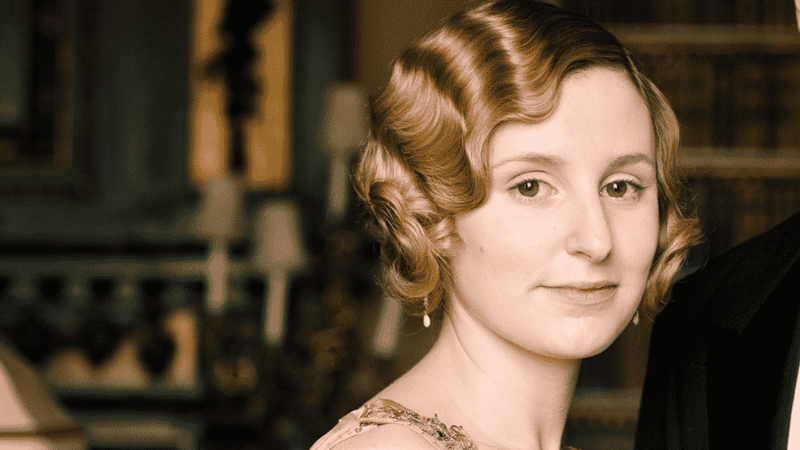 Carmichael, best known for portraying Lady Edith Crawley in the internationally acclaimed series Downton Abbey and was last seen on stage in Jamie Lloyd’s adaptation of Genet’s The Maids. Laura will play Trudi, the American partner of Peter (played by Joseph Millson), who is the eldest son of Kristin Miller (Stockard Channing). Apologia will be directed by Jamie Lloyd.